20th Century Fox and Blue Sky Studios have released the second movie trailer for The Peanuts Movie, introducing the "little red-haired girl." The computer animated 3D movie is based on Peanuts, created by Charles Schulz, which has been syndicated in 75 countries across the world. 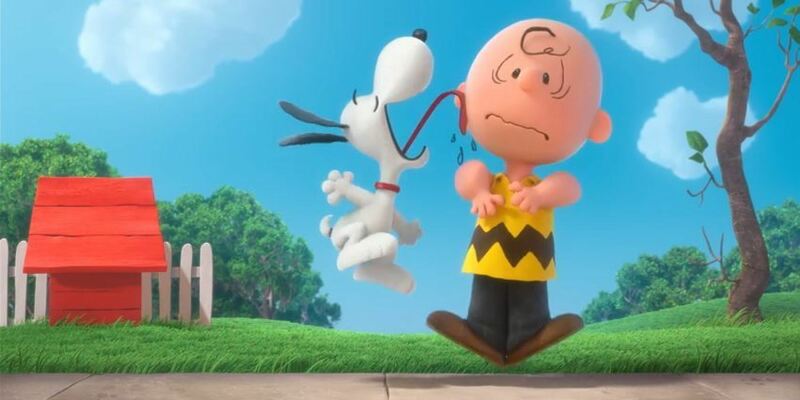 The Peanuts Movie will hit the big screen on Nov. 6. It looks like Charlie Brown is ready to chase around the little red-haired girl, while Lucy is rather mean, and Sally is her usual jolly self. It turns out there is a lot of early skepticism of the new movie, with some viewers questioning the music choices - while others claim it "feels like a huge money grab." We'll just have to wait and see.